In the past few years, North Texas has gone from a brewery desert to one of the country’s hubs for craft beer. Credit new state laws and imaginative brewmeisters who are getting creative and creating tasty pints. A few North Texas beer scientists recently discussed the craft beer craze on “Think,” KERA’s midday talk show. Tempting -- and tasty: Presenting the Temptress from Lakewood Brewing. How did craft brews take off so fast? Grant Wood with Revolver Brewing, based in Granbury. More breweries are opening across Dallas-Fort Worth – they often serve up samples, along with food and entertainment. They also sell their local brews at restaurants and bottled beers at stores. Wim Bens with Lakewood Brewing started brewing beer in his East Dallas garage. Grant Wood with Revolver Brewing in Granbury paid his dues with the Boston Brewing Company – the folks who produce Samuel Adams. And what fuels John Reardon with Deep Ellum Brewing? “I’ll accept mediocrity with my food, but not mediocrity with my beer,” Reardon told KERA. 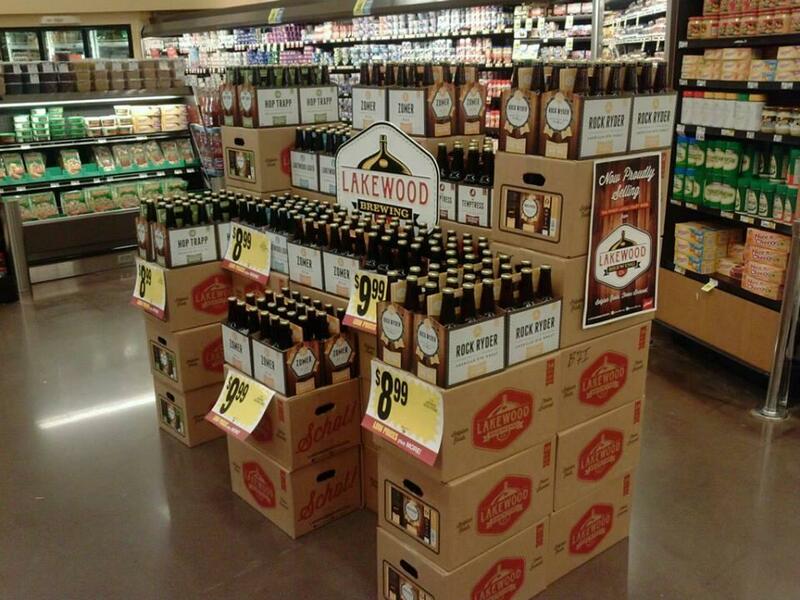 You can buy local craft beers, including beverages from Lakewood Brewing, in stores across North Texas. Bens credits the Texas Craft Brewers Guild for making the new legislation happen. The guild “worked for a long time to get legislation passed to put us on par with Texas wineries and make it a little easier for consumers to get our beer,” Bens said. The brewmasters enjoy bumping into folks who don’t know much about beer. It’s a satisfying feeling introducing someone to a new beer, they say. But those who drink craft beers like to play the field. “Craft beer drinkers aren’t necessarily loyal,” Wood said. “They are quite promiscuous,” Reardon said. 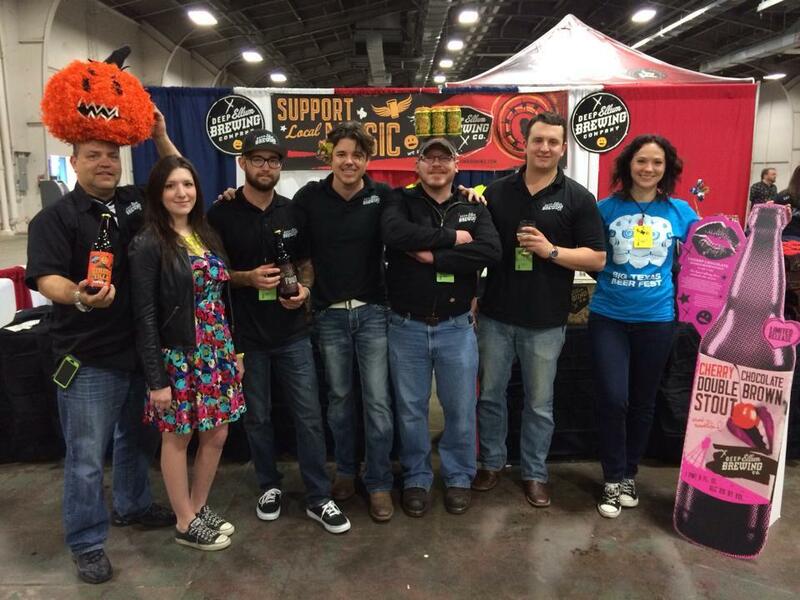 Deep Ellum Brewing workers were at the Big Texas Beer Fest. Wood, who studied food science at Texas A&M, made picante sauce when he left school. He didn’t like the job. 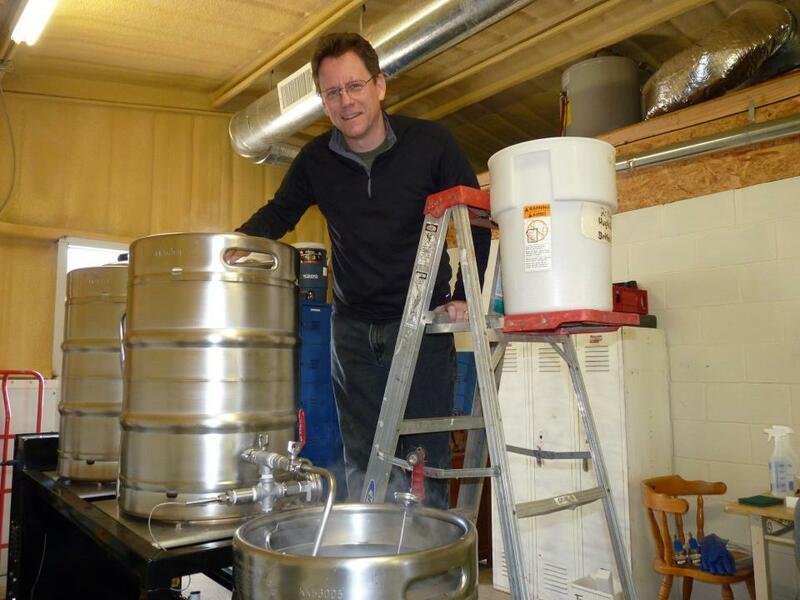 His wife kicked him “in the you-know-what” and said: “Go out and do something with your degree.” He got hired at a brewing company doing beer and water analysis. He fell in love with the work. 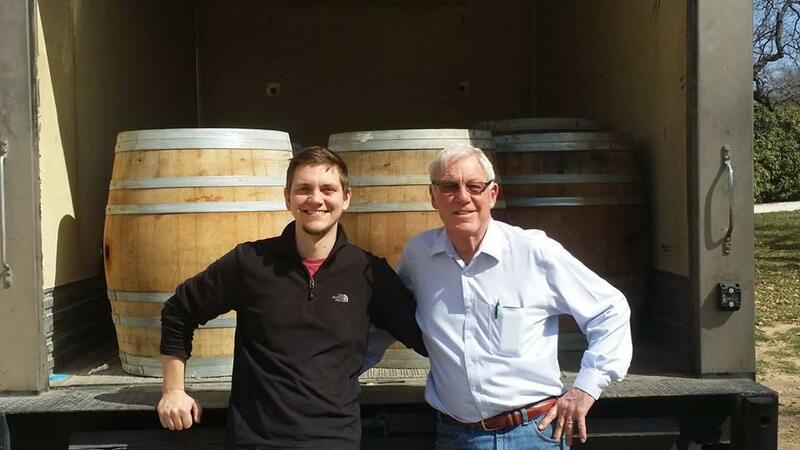 Wim Bens, on the left, is with Lakewood Brewing. He started brewing beer in his garage. Bens started brewing in his garage in East Dallas. 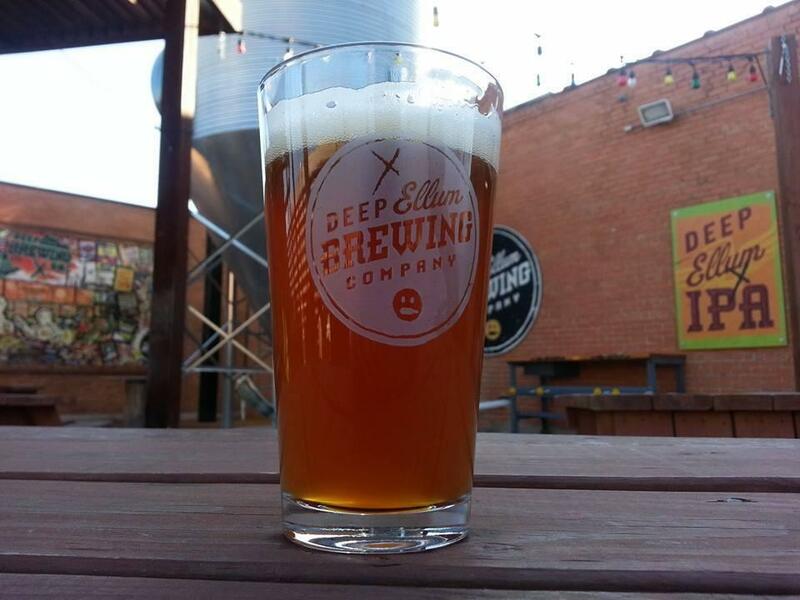 A beautiful brew: Deep Ellum Brewing has a beer garden. Deep Ellum Brewing has the Dallas Blonde. 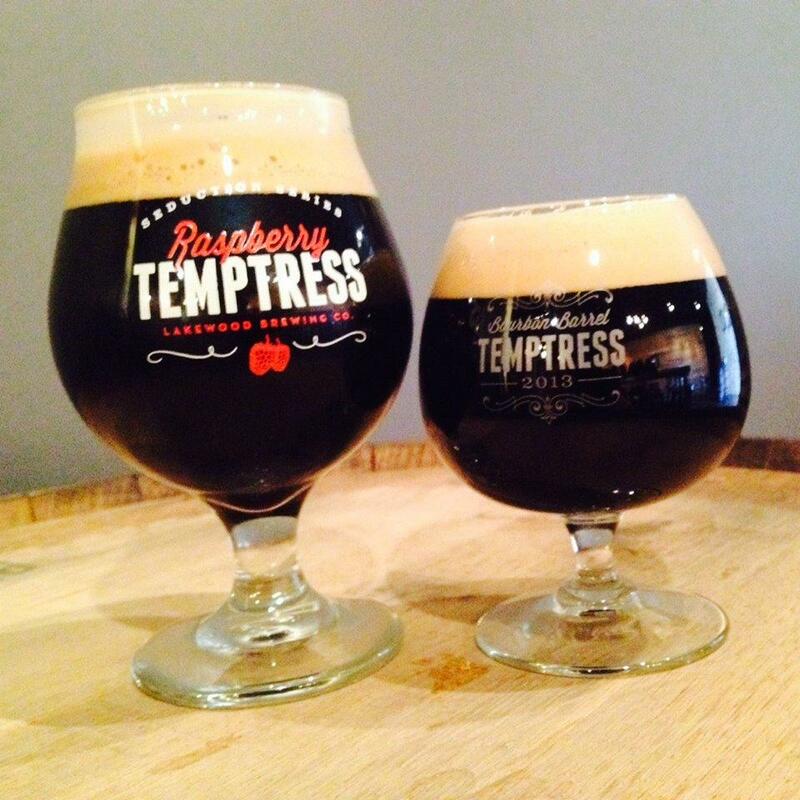 Lakewood Brewing has the Temptress. Revolver Brewing has the Blood and Honey. How do they come up with such creative names? 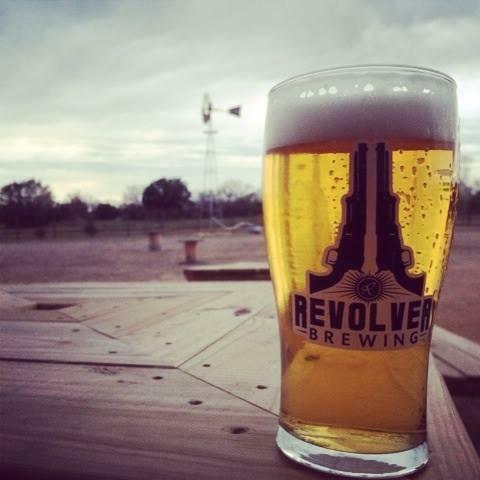 "We’re out in the countryside, out in Granbury, and we try to embrace that country outside of the city attitude without being too aggressive," said Grant Wood with Revolver Brewing. And there’s room in the market for more breweries. There’s a growing demand for local brews. It seems inevitable more brew scientists will emerge from their home labs and sell their concoctions. “As long as that bar remains high and we strive to make better beer than the next, then Dallas is really going to reap the benefits," Reardon said. Listen to the KERA "Think" program about craft beer here. The housing market in North Texas is hot, hot, hot. It’s so hot that if you’re selling a home, be prepared to have a place to live – because it’s likely to sell quickly, according to a new national survey issued by the Redfin Research Center. Dallas is ranked No. 5 on a list of the country’s fastest housing markets in March. In Dallas, 14 percent of homes sold within three days. Fort Worth is ranked No. 8. Slightly more than 10 percent of Fort Worth homes sold within three days.